It’s become trendy to talk about “using the whole chicken.” Tips for starting with one roast chicken and feeding yourself for a week are plastered over the internet. People are becoming aware that a chicken consists of more that just two boneless breasts. There are thighs, wings, necks, backs. Even bones to be used. This is a good thing. If one is going to eat animals, every effort should be made to let none of it go to waste. Authors like Shannon Hayes in her book Long Way on a Little make clear the fact that thrift and ethics are bedfellows far more often than we assume. And yet I rarely hear this same philosophy applied to other foods. While fruits and vegetables largely have the sentient suffering aspect removed, there are still costs associated with their production and distribution. For most products in the grocery store, there is the often mentioned “food miles,” the distance a particular food must travel from where it’s grown to your plate. Even the holy grail of organic, local, in season produce is hopped up on the farmer’s worry, sweat, consternation, and exhaustion. All food has cost someone something to get to you. Maybe it’s my latent farmer resurfacing or my frugal midwestern gene, but I don’t take those sacrifices lightly. Though it may seem lip pursingly prudish, I genuinely try to use the whole of every bit of food that comes through my kitchen. I save my bacon grease in a jar in the fridge. Pickle juice hangs around in another jar long after all the pickles are eaten. Eggshells are baked and fed back to the chickens. My houseplants get regular infusions of day old herbal tea. And of course there is the alchemy of compost turning my coffee grounds into soil. I strive to make everything food for something else, whether for me or one of the dozens of other living organisms in our household. Most of these processes happen naturally and under the radar. But there are some things that are so special that extra effort seems required to make full use of them. 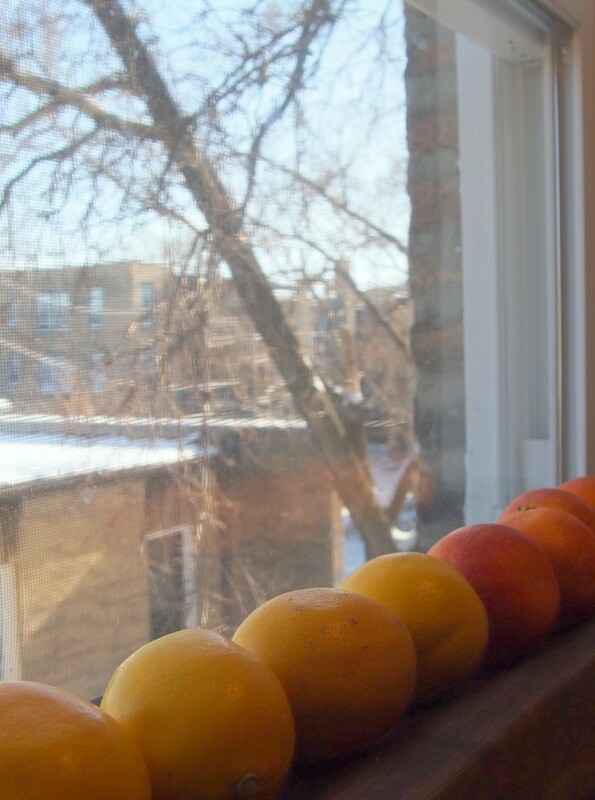 Winter citrus season is one of those times. 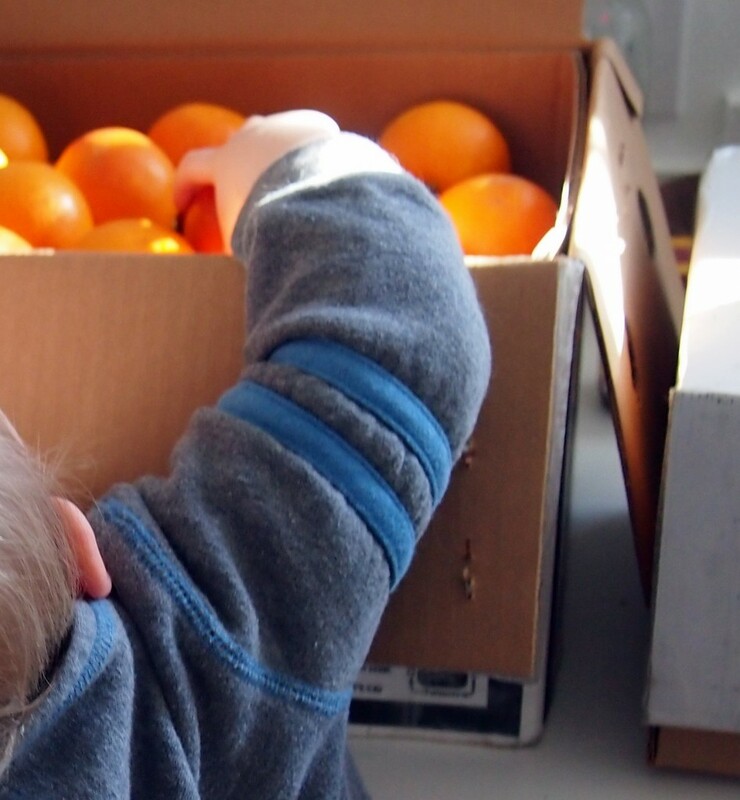 Every year during the darkest days of winter several boxes of jewel bright citrus is delivered to our doorstep. They come from Beck Grove near San Diego. Helene and Robert Beck are responsible for these spicy blood oranges and zesty meyer lemons. These beauties are precious. They come from far away and are the result of tremendous care. And they cost a pretty penny too. It seems a waste bordering on disrespect to squeeze out their innards and toss the rest in the compost. These fruits have so much more to offer. Just like a chicken, lemons are made up of lots of different parts, all of them useful. This is where most of the lemony flavor and scent reside, thanks to oils trapped in the skin. The zest is just the very thin topmost layer. There are lots of tools available to help you remove the zest only. My personal favorite is a microplane grater. This is the white layer directly below the intensely flavored zest. 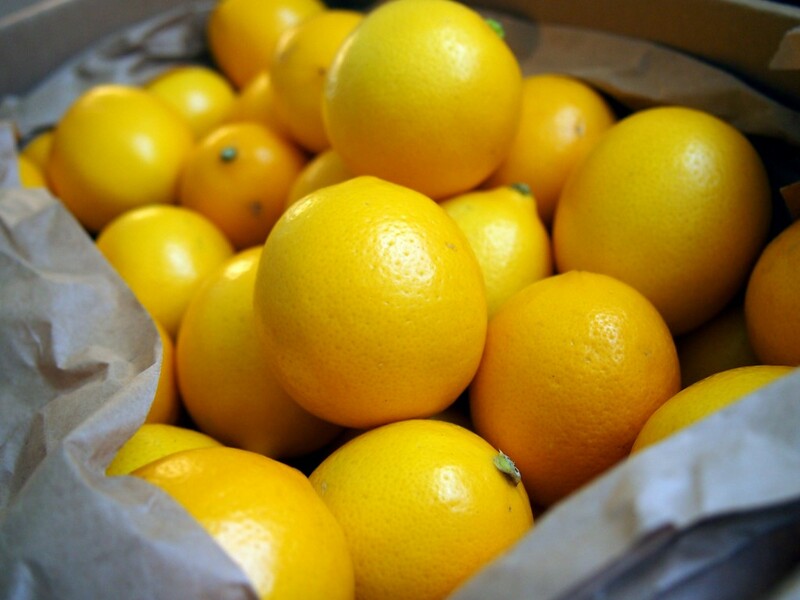 While on meyer lemons, the pith is relatively thin, other citrus have a much thicker pith that must be removed before eating the fruit. While it’s not exactly true that the pith is so bitter it will ruin your dish if any gets in, it is in the very least not flavor-ful. It is bland, spongy, and as better cooks than me have said, not good eats. Unprocessed that is. The pith contains natural pectin, much like apple peels and cores. This is the part that most people are familiar with using. I trust it needs no other explanation. Like the pith, the seeds are not particularly appetizing on their own. However, they are rich in natural pectin. This is my homespun term for that leftover part of a citrus fruit that’s left after zesting and squeezing. It’s generally made up of large amounts of pith and rind with fragments of the meat and juice. So how does all this come together? How does a cook use make use of all these parts? There’s no tidy recipe I can give you. Different applications will lend themselves to different uses for each part. The best advice I can give is to get in the habit of looking at lemons (and indeed, most produce) as having many parts rather than just a single use. 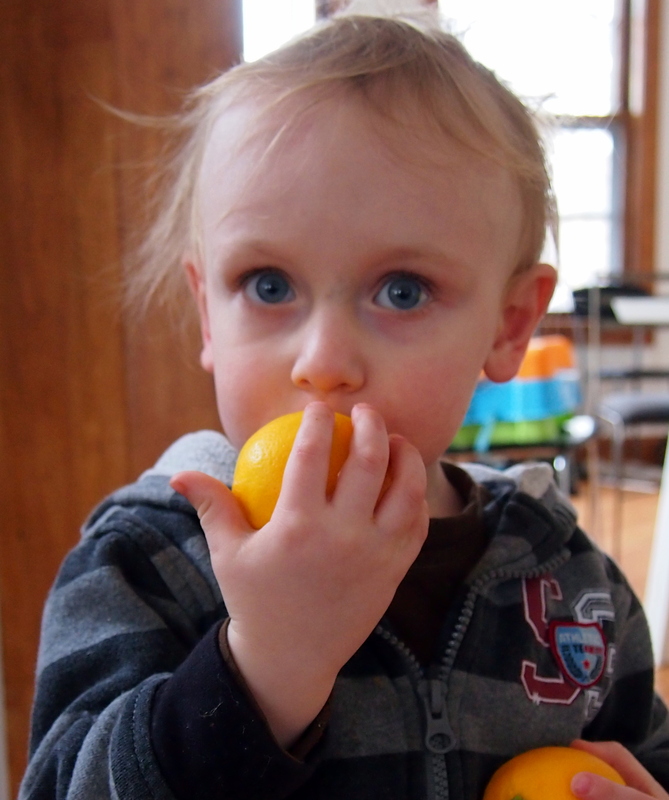 See the zest, the pith, and the juice as separate entities. Once you get used to doing this mentally, it will be much easier to break them down in you kitchen. Dry or freeze the zest for later use in recipes calling for it. I always make a habit of zesting my citrus whether or not the recipe calls for it or not. If I don’t use it in that recipe, I save it for something else. If you don’t have a lot of it, it dries quite well in a bowl on your counter. No dehydrator necessary. Freeze the juice in ice cube trays to make lemonade during the summer. Freeze the carcasses in a single layer on a baking sheet. Once they are frozen solid, transfer to a freezer bag. Keep one or two in your water pitcher in the fridge. Or use as flavorful ice cubes in your glass. Admittedly they are not as posh looking as lemon slices, but they get the job done. 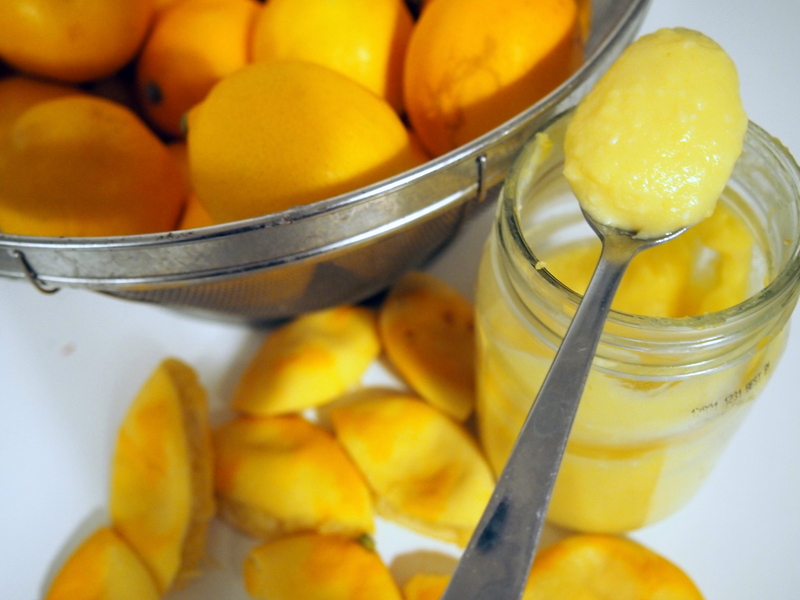 Make your own pectin from the seeds and pith. Make citrus candy from the peels. Keep a pot of water simmering on the back of your stove with the carcasses and a clove or cinnamon stick. It makes the air smell nice and also adds a much needed dose of humidity to the winter air. 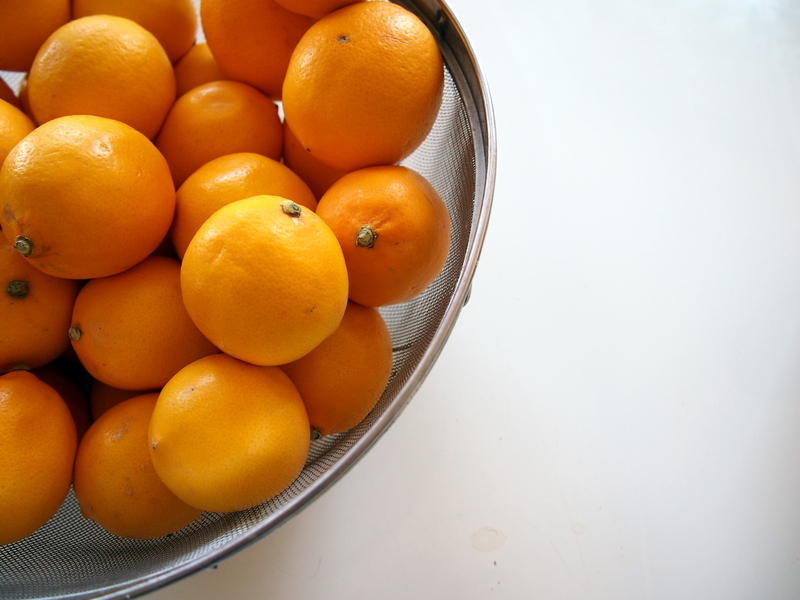 Make citrus salt by putting a few carcasses in a jar and covering with sea salt. Let it sit for a few weeks and then pull out the lemons. How do you make the most of your precious foods? What is your favorite way to use citrus?